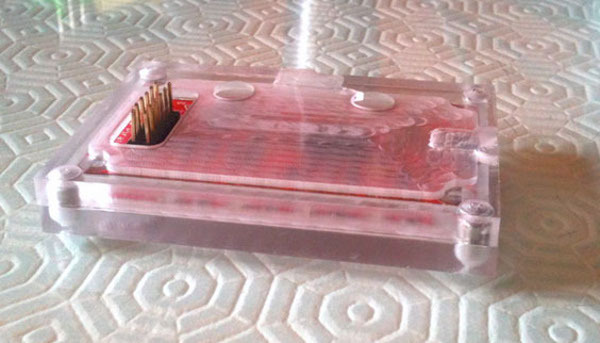 Here’s another cool acrylic magnet case for Bus Pirate v4 made by Diego with his CNC machine. Check out our Bus Pirate v4 Acrylic case kit v1 now selling at Seeed for $3. This entry was posted on Friday, April 19th, 2013 at 11:16 am	and is filed under BP v4, cases. You can follow any responses to this entry through the RSS 2.0 feed. You can skip to the end and leave a response. Pinging is currently not allowed. Where can these magnets be sourced?